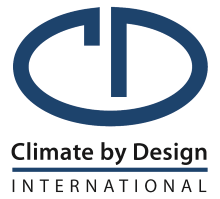 Climate by Design International. 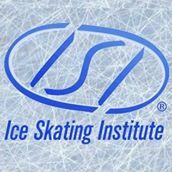 Why use Desiccant Dehumidification in Ice Arenas? 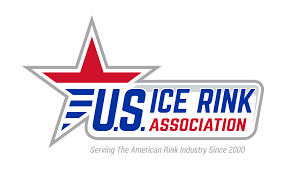 Why use Desiccant Dehumidification in Ice Arenas? Climate by Design International has specialized in applying Desiccant Dehumidifiers to Ice Arenas for over 25 years. 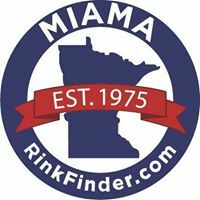 A properly sized desiccant system is the most cost effective way to condition an ice arena to eliminate fog and condensation because it is the only reasonable way to get very low humidity air. 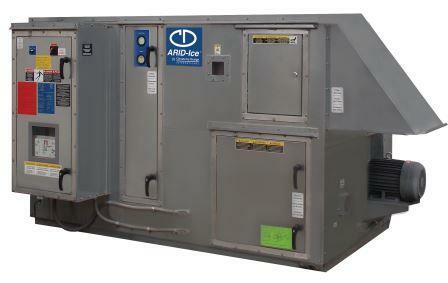 An ARID-Ice® unit by CDI has few moving parts, is simple, and reduces electrical loads by transferring the dehumidification duty and most of the latent load from the ice-plant. 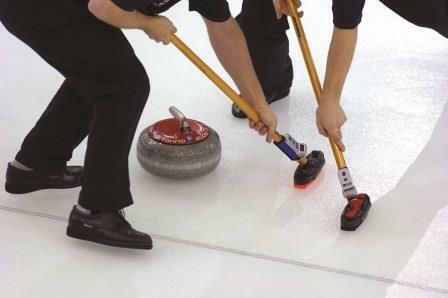 With the explosion of popularity of curling, hockey, and figure skating, most ice arena operators have endeavored to extend their operating season. Functions at arenas may be quite varied, so the anticipated air conditioning loads will also vary. If the arena will be used for functions other than ice skating, then the designer must provide systems with great flexibility. Within an ice skating arena, the HVAC system must be designed with an understanding of the ventilation requirements during times when the arena is full of spectators. The designer also needs to be concerned with the air velocities being directed at the ice sheet level. Low velocity air streams will help minimize the load on the refrigeration equipment. Too high of a velocity at the sheet level can cause the ice to melt or sublimate. 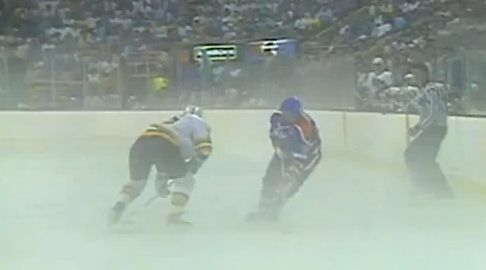 When the necessary ventilation air is being introduced into the arena, or even as unwanted air infiltrates the building, there is a great potential for fog to form inside if the arena is not being conditioned. Fog is formed when moisture-laden air is allowed to cool below its dew point. 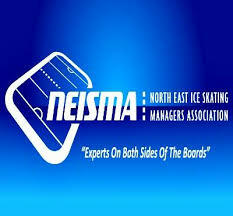 This is most likely to occur close to the ice surface within the boarded area (playing area). This can cause dripping and other serious problems for the facility. Fog can be controlled by reducing the indoor dewpoint with a dehumidification system or high-latent-capacity air-conditioning and by delivering appropriate air velocities to bring the air in contact with the ice. 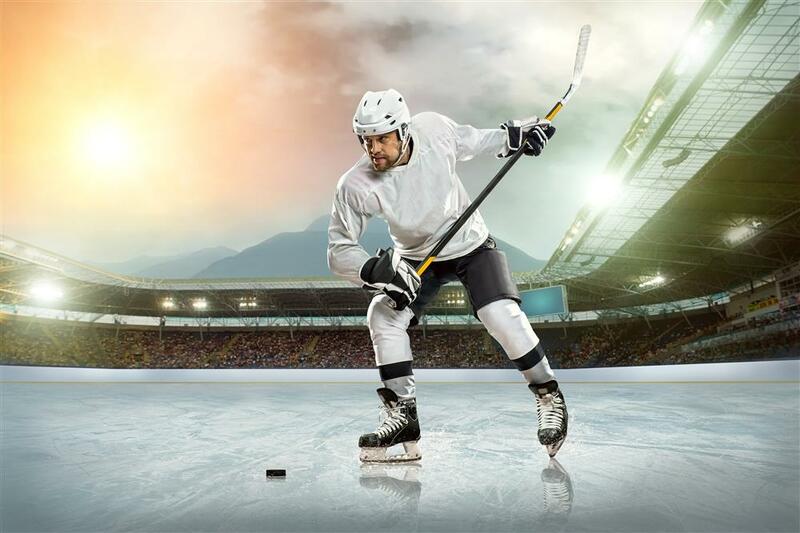 Desiccant-based air-conditioning systems have had great success in reducing the dew point temperature sufficiently to prevent fog in ice arenas. Ice rink temperatures are usually maintained between 40 and 60°F.